Audioboom / Shay from Shelton is back, and feeling confident! Can she start Raven's week off with a loss in You Can't Beat Raven? Shay from Shelton is back, and feeling confident! 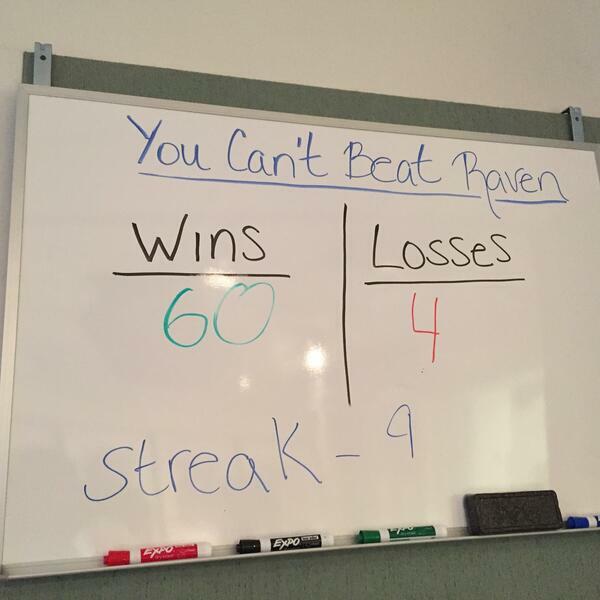 Can she start Raven's week off with a loss in You Can't Beat Raven? Shay from Shelton gave Raven a good run for his money, by scoring 3 out of 5 questions correct the last time she faced him! Can she bring the same intensity this time around? If you wear this to a kid's show... that's all I need to know about you! Dancing Dentist, Dr. Kevin D'Andrea! Dr. Choudhary met her patient alongside a highway to help deliver her baby.